Lazio reach Coppa Italia semi-finals after beating Inter Milan on Penalties. 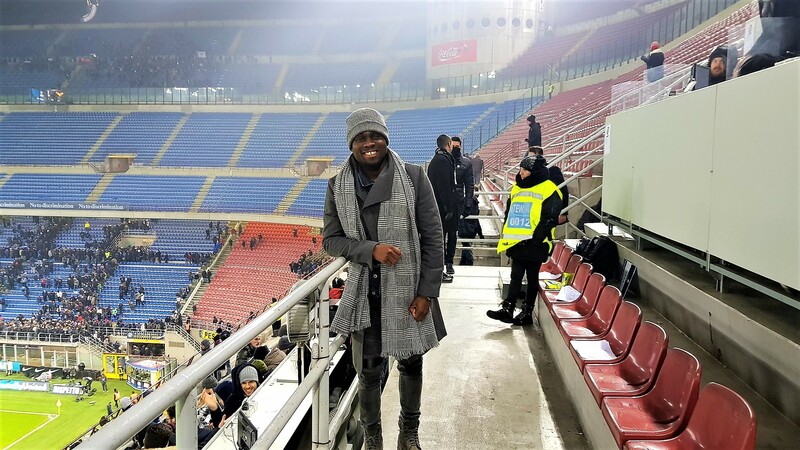 It was a freezing night in Milan, but the nail-biting finish to a game which started on a lukewarm note gave thousands of fans at the San Siro some needed warmth. Mauro Icardi´s last-minute penalty stretched the game into extra time, and after a tensed 30 minutes of extra time football, Lazio knocked out Inter Milan on penalties with Lucas Leiva converting the decisive penalty for a 5-4 win at the San Siro, to reach the Coppa Italia semi-finals on Thursday. 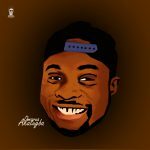 Oma Akatugba writes from Milan. The game started rather dull as both teams struggled to create chances. 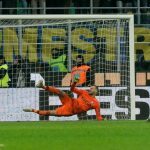 The first real chance of the game came in 88th minute, when Lazio´s Felipe Caicedo became clear on goal but could not put the ball past Inter´s goalkeeper, Samir Handanovic who parried the shot over the line for a corner kick for Lazio. As both teams increased the fire with the hope of getting a late winner, Inter pushed forward, creating their best opportunity of the game in the 90th, but Borja Valero wasn’t well balanced to shoot at goal as the Lazio goalkeeper, Thomas Strakosha stopped his weak effort. The game would go into extra time, and Ciro Immobile broke the deadlock after 108 minutes when he blazed past the inter defence, following a nice exchange with Felipe Caicedo. 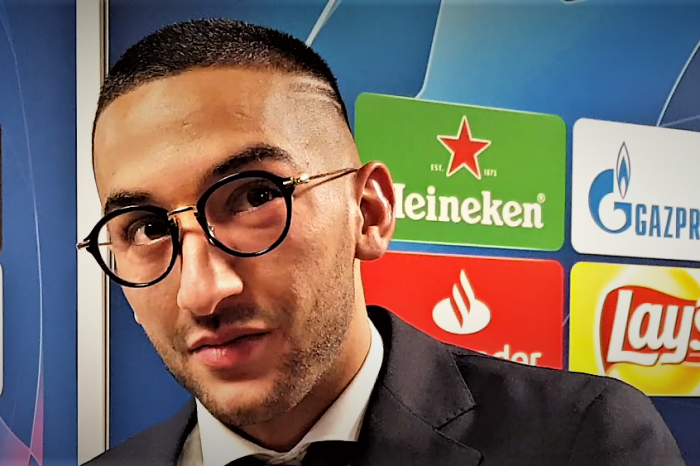 Inter Milan continued to press forward in search of a goal in a bid to take the drag the game into, and after 125 minutes, the big opportunity came as Inter were awarded a controversial penalty after Danilo D´ Ambrosio fouled Sergej Milinkovic-Savic. But there was more drama with Inter awarded a contested penalty after 125 minutes when Sergej Milinkovic-Savic fouled Danilo D’Ambrosio. Inter skipper- Argentina’s Mauro Icardi brilliantly slotted in a panenka with the last kick of extra-time to restore hopes for the home team. Lazio was the first to miss in the shoot-out, but Lazio`s Lazio´s goalkeeper Thomas Strakosha saved Lautaro Martinez’s and Nainggolan’s penalty kicks before former Liverpool midfielder Leiva scored the winner to send the Lazio supporters into wild jubilations. Lazio will play AC Milan over two legs in the semi-finals after Gennaro Gattuso’s side beat Napoli 2-0 in the San Siro midweek. In the second semi-final, Fiorentina, who thrashed AS Roma 7-1, will take on Atalanta, 3-0 winners over four-time defending champions Juventus. The semi-finals will be played over two legs on February 27 and April 24. 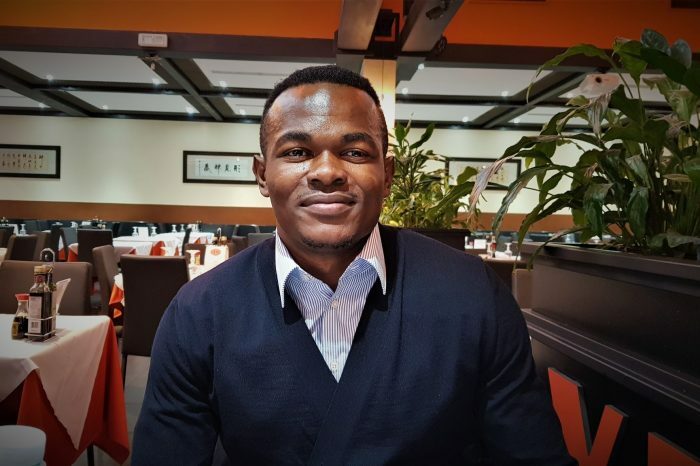 Jose Mourinho, Africans In Italy And The Nigerian Mentality: A Chat With Victor Obinna Nsofor in Milan.